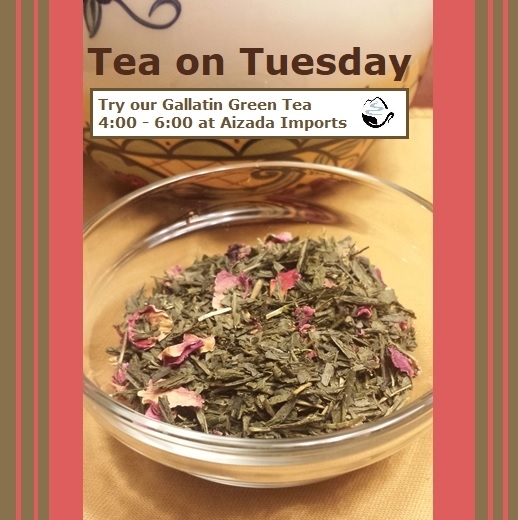 Every Tuesday, Ascension Teas holds a tea tasting to highlight one of their teas available on the menu. 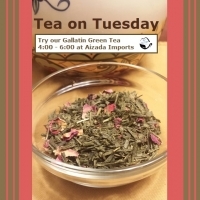 This week, stop by at any time before 4:00 and 6:00 to try our Gallatin Green Tea. It's a green tea blended with cherries and rose petals.